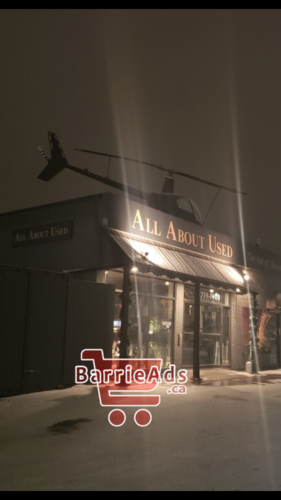 Guess this Barrie business location & tag their page and your could win a prize. Have you ever been here? Don’t forget to Like, Share and comment for your chance to win! Answer on our Facebook page.